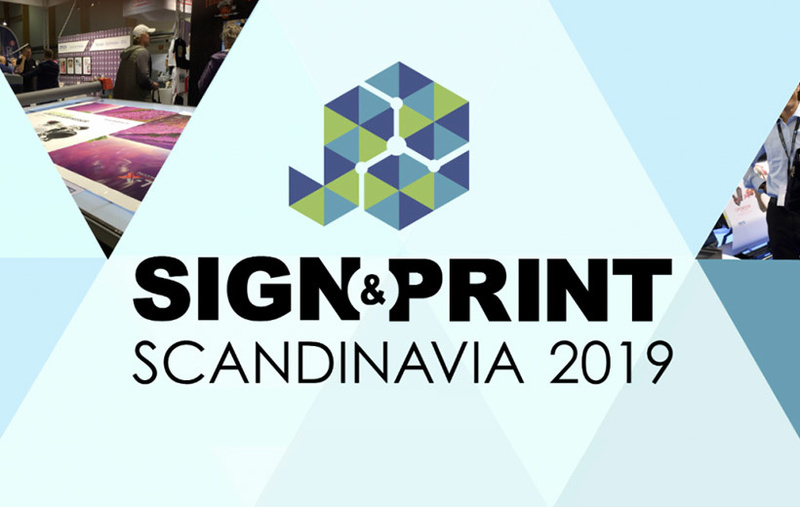 D&K will be exhibiting with our Swedish Dealer, GSS, for the first time at Sign & Print Scandinavia this year. We will showcasing our Europa B2 Laminator with rewind unit for foiling. Sign & Print Scandinavia has become the obvious meeting place for anyone who works with sign and print throughout the production chain and as end users in design and marketing. At Sign & Print there are exhibitors from all parts of the graphic industry.